Option part that replaces part 8651 for greater durability. 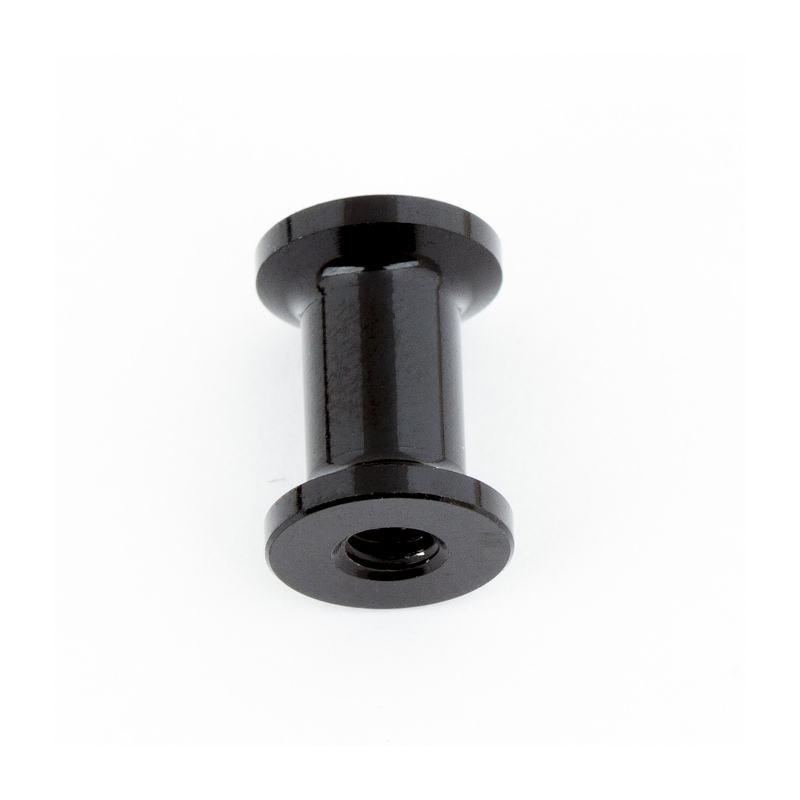 Parts have increased section thickness and use 7075-T6 aluminum alloy material. Sold in sets of 6pcs: qty 4pc used for arm mount, and qty 2pc for wing mount. Fits RC10F6.